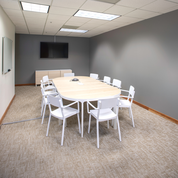 Executive Business Center – Larkspur, a CloudVO partner, offers virtual office services and multiple meeting rooms in Central Marin County. 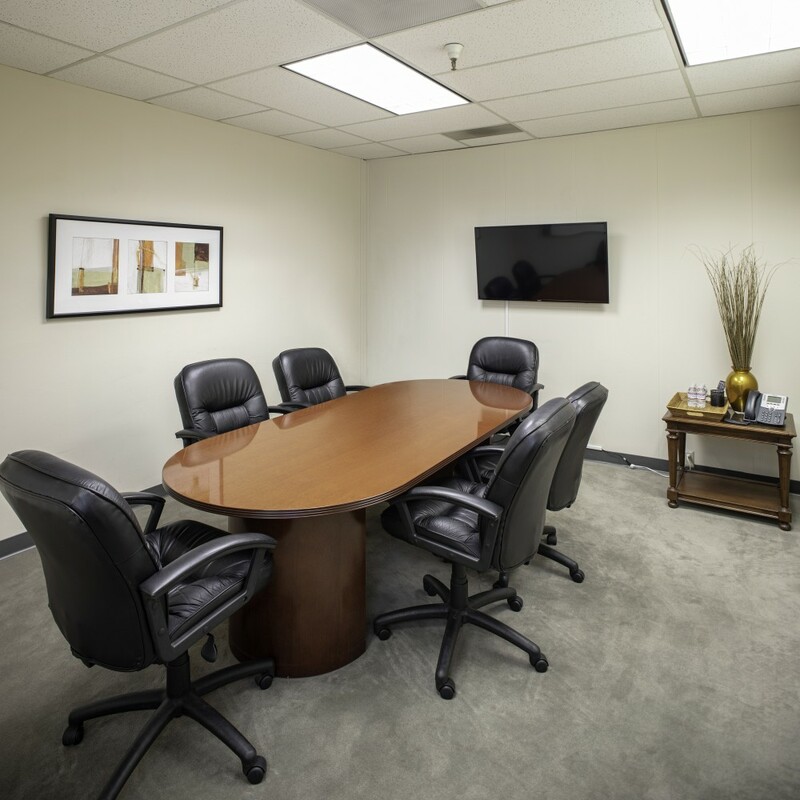 This location includes a day office, and small, medium, and large sized meeting rooms, with a courtyard and outdoor meeting area. Located conveniently near the Golden Gate Ferry Exchange and the 101 and 580 highway exchange, this location offers easy access to a variety of dining, retail, and leisure experiences.